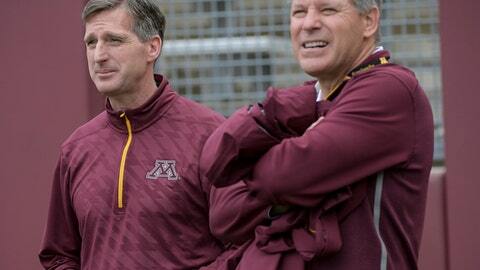 MINNEAPOLIS — Minnesota has signed athletic director Mark Coyle to a three-year extension. Coyle took over as head of Gophers athletics in 2016. He’s made a handful of critical hires since then, including football coach P.J. Fleck, women’s basketball coach Lindsay Whalen and hockey coach Bob Motzko. Coyle’s contract now runs through 2024. Terms were not disclosed and the school didn’t immediately respond to a request Friday to provide a copy of the contract extension.